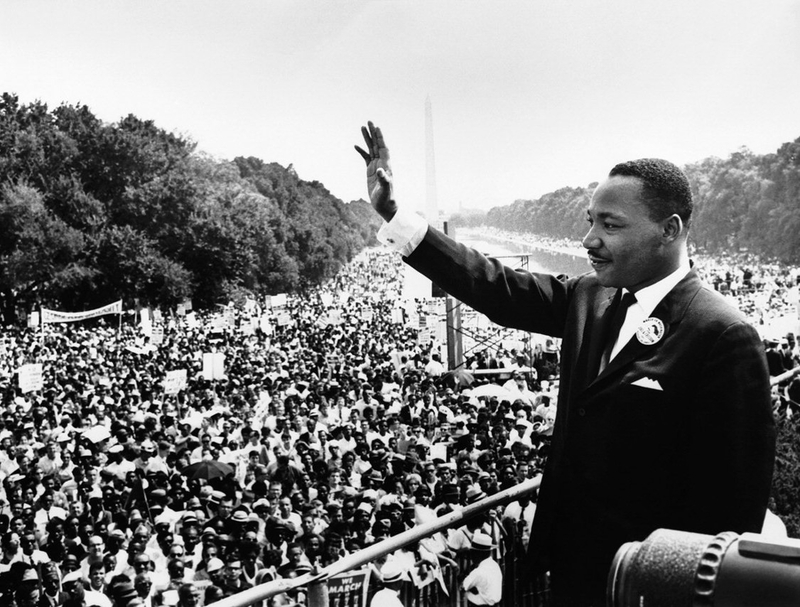 Today, we celebrate you Dr. King. In your abbreviated time on this earth, you made such great strides for civil rights. Your Montgomery Bus Boycott and your March on Washington inspired a nation. And led to real change. I am pleased to report our great country is inching closer to the color-blind society you imagined; in 2008 we elected an African American President. These thought-provoking words remind me of your spirit, today and always. Thank you for your contribution.